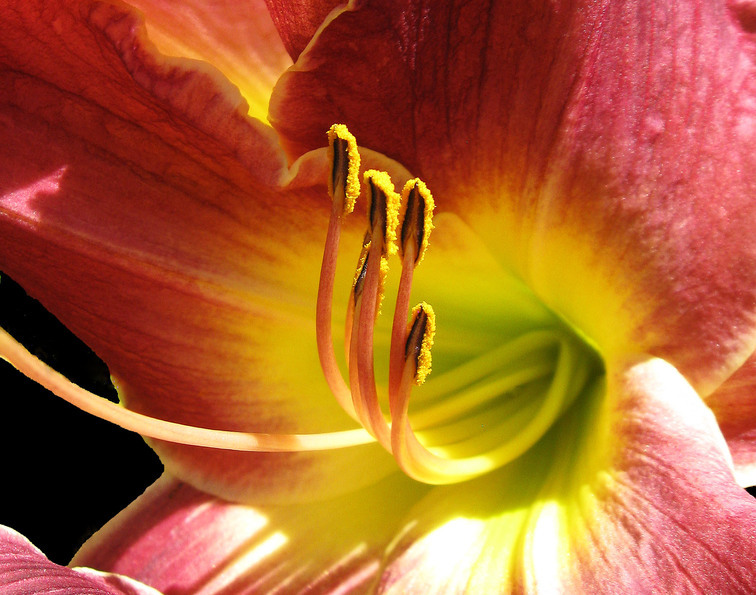 A lovely peach colored Day Lily, shot at Bayard Cutting Arboretum on Long Island. Beautiful John. Fiz, looks as if your Long Island has competition. A great Macro.